Give a gift of Alaska's leading regional business publication. 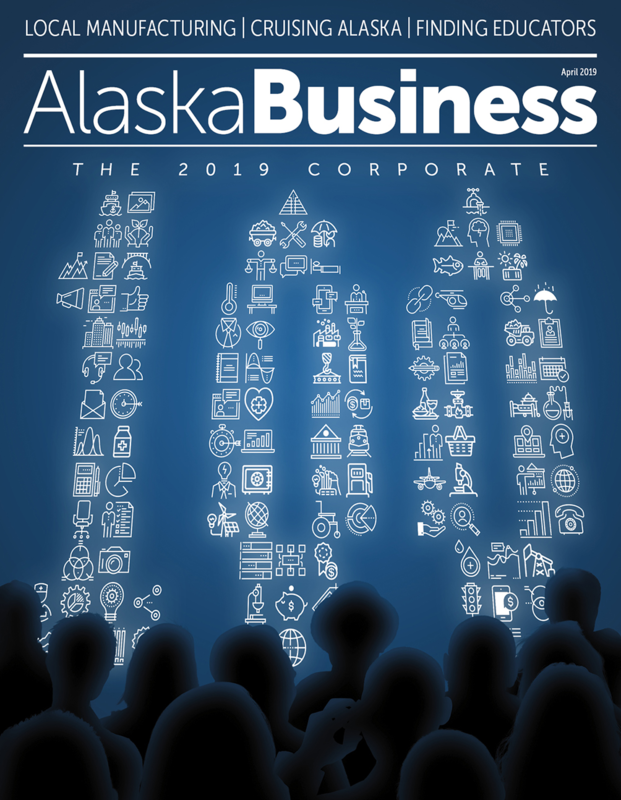 Alaska Business is the go-to magazine for the state's top decision-makers, C-Level executives, managers, top government officials, and business development professionals. Since 1984, Alaska Business has covered business in the 49th state, from its multi-billion dollar industries to its single proprietors and small businesses. With your gift, the recipient can read Alaska Business anytime and anywhere through the printed magazine and be given access to the Premium Digital Edition for viewing on mobile phones and tablets; and he/she will receive the annual POWER LIST of companies throughout Alaska!